This post has literally been on my drafts for 3 freaking months and today I am finally publishing it. I don’t know why it took my that long to publish it but it’s fine, here we are. 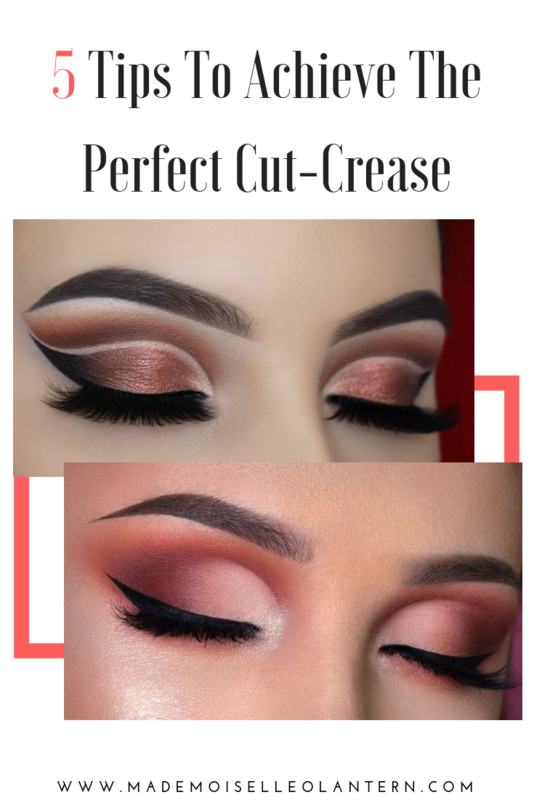 Anyways, today I am sharing with you my tips and tricks to achieve a perfect cut-crease, I am far from being NikkiTutorials but I do know how to get a good and decent cut crease and I really wanted to share with you my methods that I acquired after watching endless of makeup videos and after creating countless of cut crease eye makeup looks. If you don’t know what’s a cut-crease makeup look, it is basically when you carve your crease using a concealer. 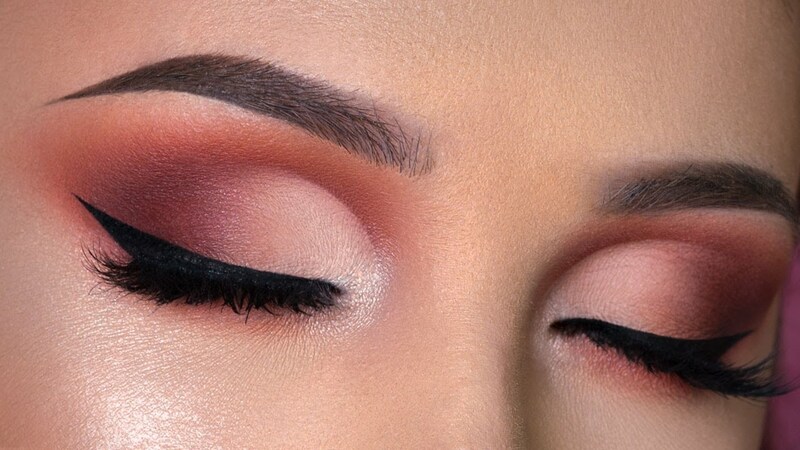 In order, to achieve a good cut crease you need to get yourself a good brush and a good concealer [full coverage if possible] cause that’s how you are going to get a precise work. 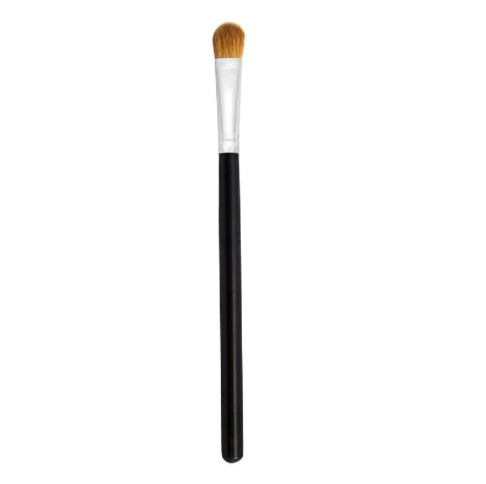 Make sure your brush is as flat and dense as possible. I usually like to use the concealer I use to cover my dark circles, until today, I only use my Kylie Cosmetics Skin Concealer, but I recently purchased Too Faced’s Born This Way concealer [the new one not old one]. Both are full-coverage and are amazing to create a cut-crease. [The title of this section is super weird] I got this trick from Izabella Fiori and basically, in order to know the limit to cutting your crease, you apply the concealer on the lid then open your eyes so that your lid touches your crease and the concealer will automatically transfer and draw the limit to your cut crease. I tried this method several times and I found it to be super useful! 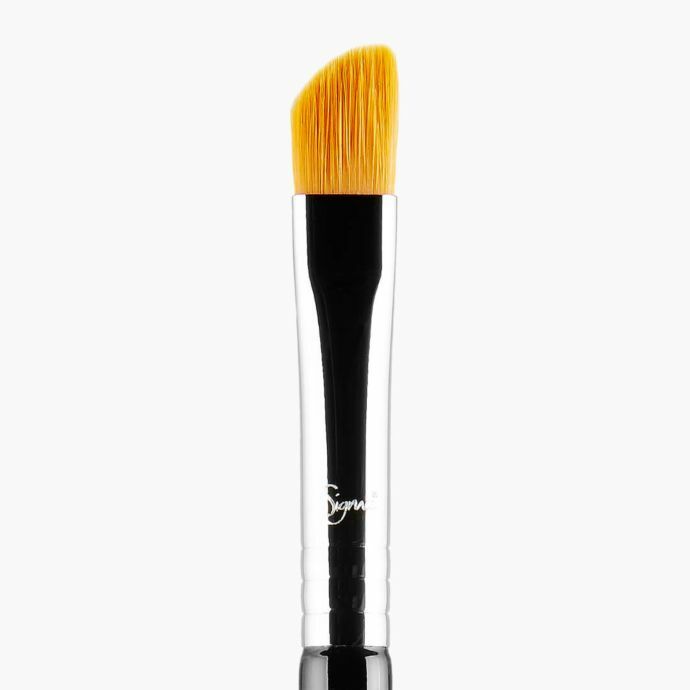 I usually don’t apply to much concealer at first; I first apply a little, carve my crease the way I want using tapping motion [and that’s kind of like a third tip] then I apply even more concealer just to make sure the cut crease is clear and precise. The reason you do a cut crease is for your eyeshadow to pop out [most probably, or just because it looks nice and original] and for that, you need a sticky base hence I wouldn’t recommend you to set your concealer if you want to apply eyeshadow on top. And, as a reference, I never see any beauty youtubers setting their concealer when doing a cut crease, NikkiTutorials even mentioned that tip. 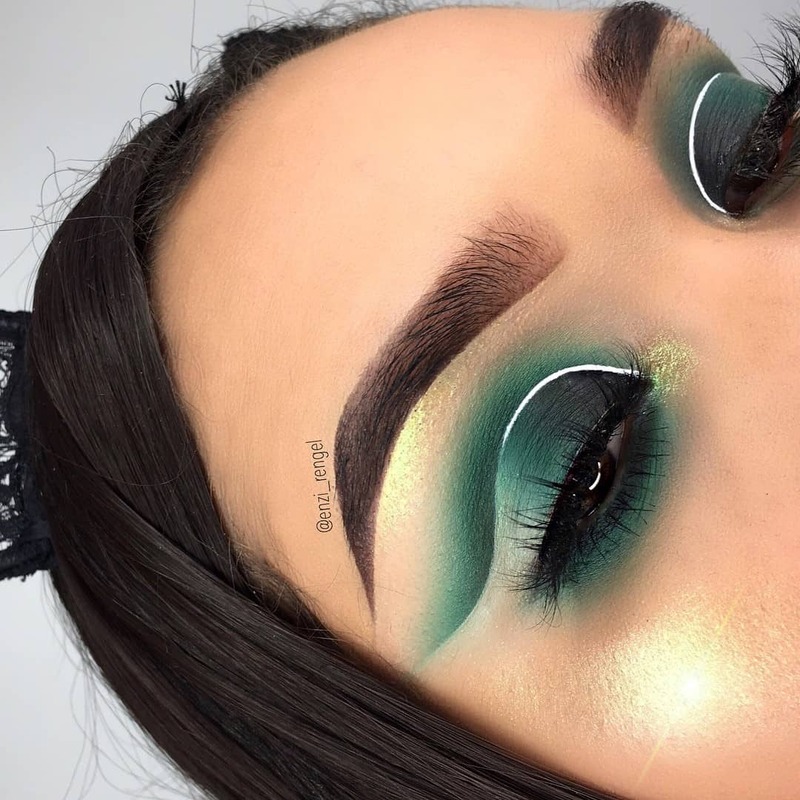 I love this green makeup look, definitely recreating it with my Emerald palette. I purchased it for a reason. 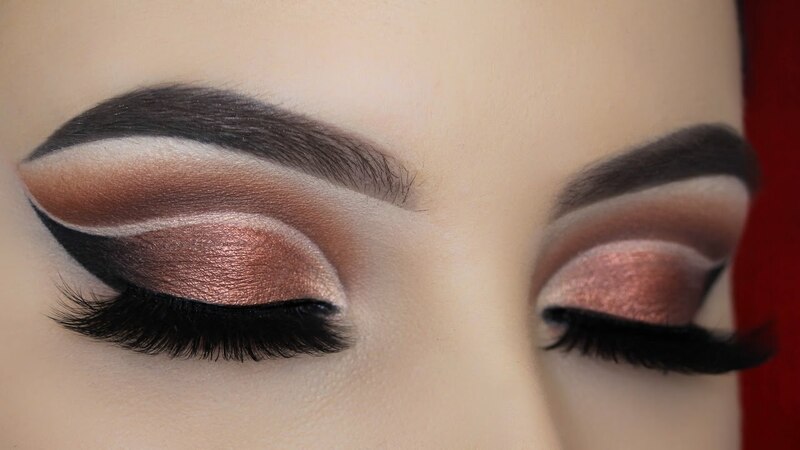 In case you’re carving your crease like this below, don’t forget to blend these harsh edges or else the transition between eyeshadow and the concealer won’t be smooth and nice. That’s it for today. I hope you enjoyed reading this post and if you did, don’t forget to give it a ‘like’ and to follow my blog, it would mean the world to me. Whoa. These are beautiful. Daunting to the non-make up wearer like me. I didnt even know what this was! It look neat though… maybe I will try it next date night and see how it goes because it looks really neat. Your eyes look amazing! I have so much to learn about make up techniques. I’ve been applying mine the same way for 20 years. I am happy this post helped! I have never tried a cut-crease because I didn’t know how. I will keep these tips handy! Wowza! These are dazzling looks for the holidays! Your cut crease results are so impressive! They are not my makeup looks but yes they are impressive!! Can you come do my makeup for me? I can barely get it on my eyelid at all. lol! Cut creases used to be so daunting for me, but they’re actually not so bad. I do the open your eyes trick too, it’s really helpful! I’ve never heard of a cut-crease — I love how it looks! This is seriously amazing! Thank you for putting this together. I can never get my crease to look perfect like yours. I’m trying this this weekend. Thank you for reading love!! just a little bit of practice and you could be the best at it! !